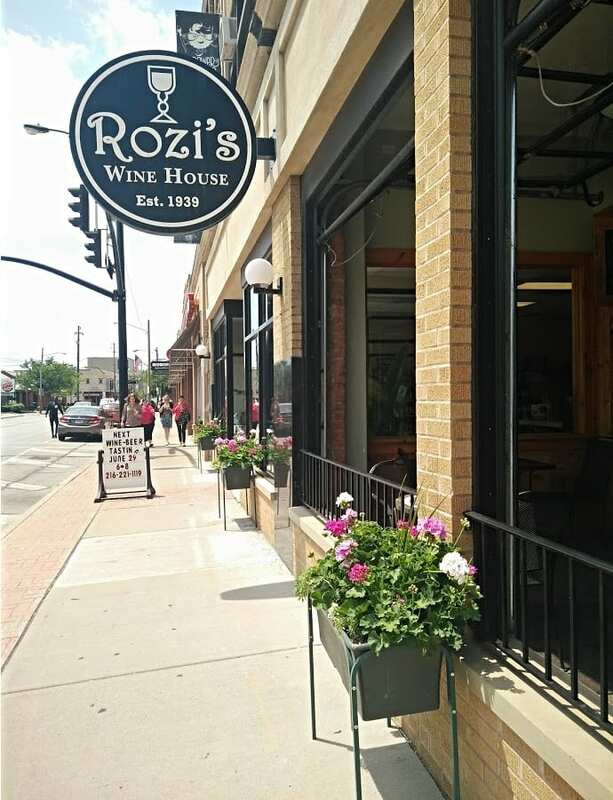 The 12th year of the Flower Blossoms Program featured 56 planter boxes along Detroit avenue. 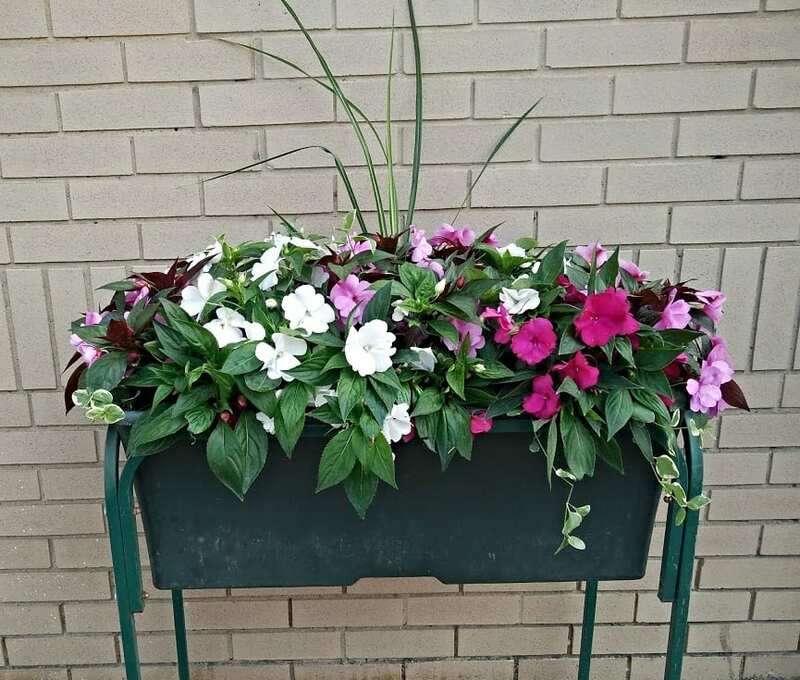 Geraniums and impatiens dotted the urban landscape from the start of June through the end of September, creating a more appealing commercial district. 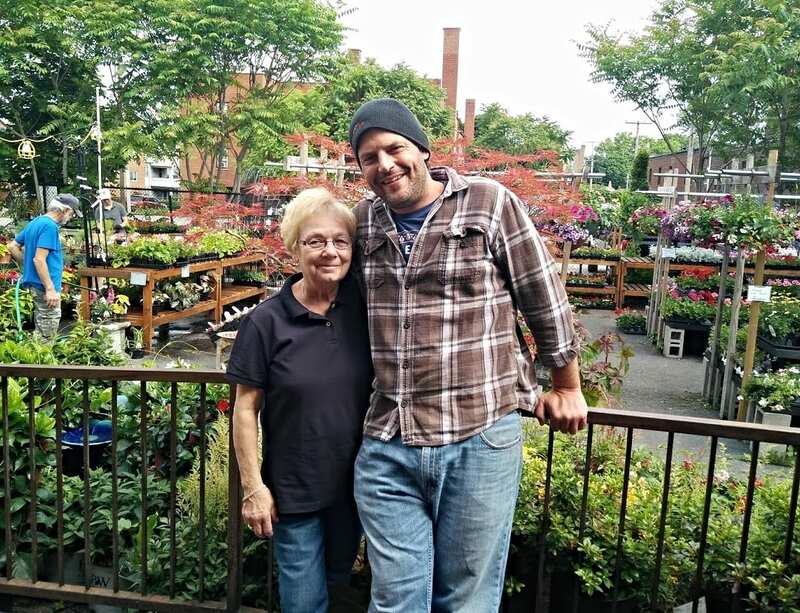 The 12th year of LakewoodAlive’s Flower Blossoms Program saw the addition of 56 flower boxes stretching east-to-west along Detroit Avenue from the Westerly Apartments to Cerny Shoes and beyond – the most boxes in any year. Geraniums and impatiens dotted the urban landscape in Downtown Lakewood. 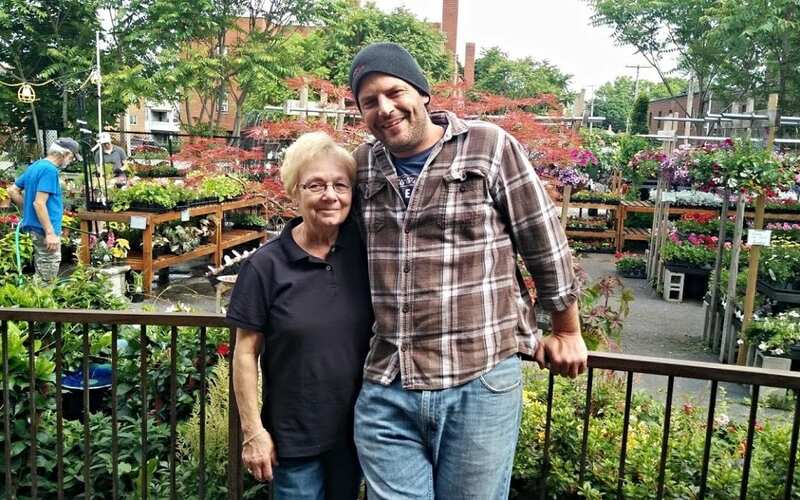 Volunteer Kathy Haber and Paul Bilyk, owner of Lakewood Garden Center, are the dynamic duo behind LakewoodAlive’s Flower Blossoms Program. Haber’s team of volunteers watered the flower boxes three times per week throughout the summer and early fall. The City of Lakewood assists with storing the water stands the rest of the year. LakewoodAlive thanks the following volunteers for their assistance with this year’s Blossoms Program: Kathy Haber, Paul Bilyk, Colleen Sutton Clark, Susan Echols, Judy Fesko, Susan Krebs, Karen Lee, Jane Leschnik, Christine McCallum, Patrick McCallum, Kathleen Miller, Lily Murphy, Heidi Murray, Norine & John Prim, Paula Reed, Marilyn Rudnick, David Spahr and daughters, Joyce Tabeling, Lili Torok and Karen Walsh.